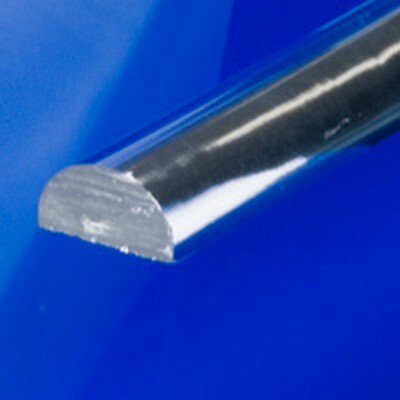 1" Clear Extruded Half Round Rod | U.S. Plastic Corp.
Be creative with clear extruded acrylic shapes. These acrylic half round rod are sold in 6' length only.